Danny and Baez investigate the death of a woman whose body was dumped after she was killed by a lethal dose of lidocaine following secret plastic surgery. Meanwhile, Frank privately assigns Jamie a cold case and Erin tries out speed dating, on BLUE BLOODS. 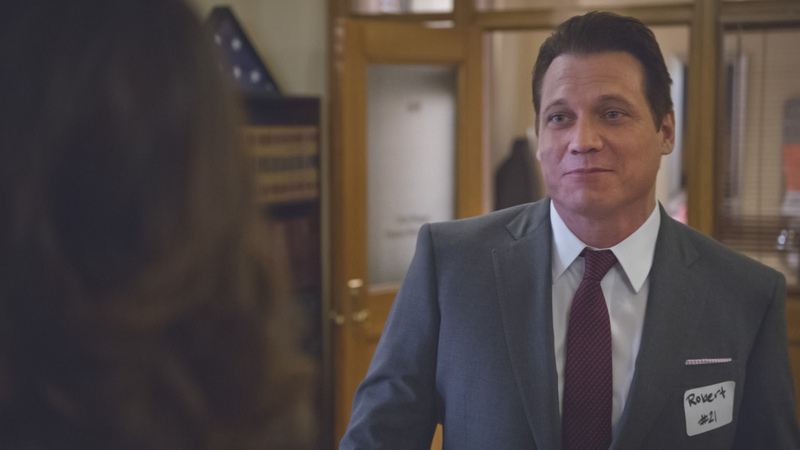 Holt McCallany guest stars as someone Erin meets at a speed-dating event, but winds up going up against in court.